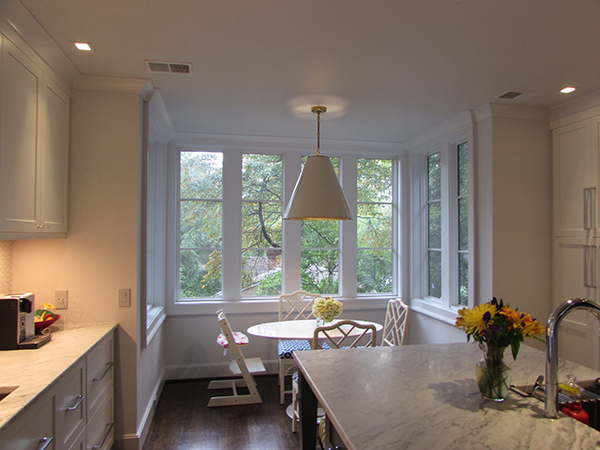 A couple weeks ago we got to share the ‘before’ and ‘after’ shots of this NW DC home’s sunroom renovation. Now we are back and excited for you to see this family’s new kitchen! 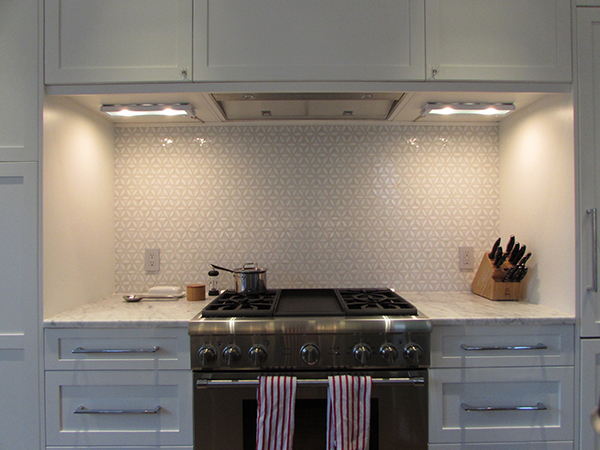 We love how bright and spacious the new kitchen feels! 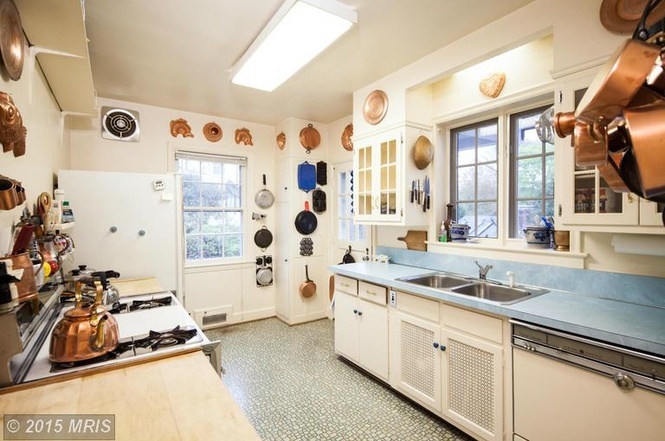 The new island added some much needed counter space and a great place to visit while meals are cooked. The bank of windows in the breakfast nook provide plenty of natural light and a great view of the yard. 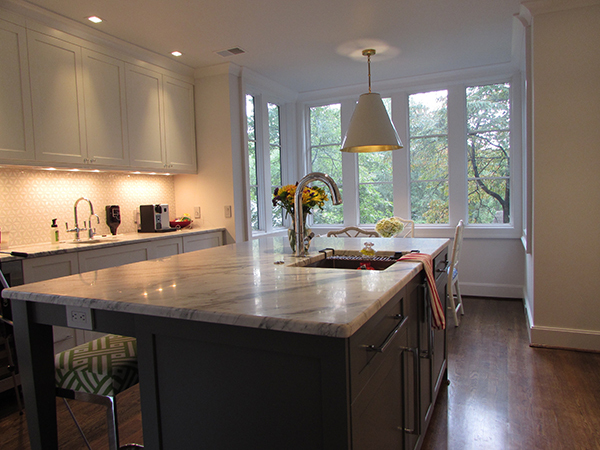 We couldn’t be happier with how this kitchen turned out and hope this family gets many years of enjoyment from it. 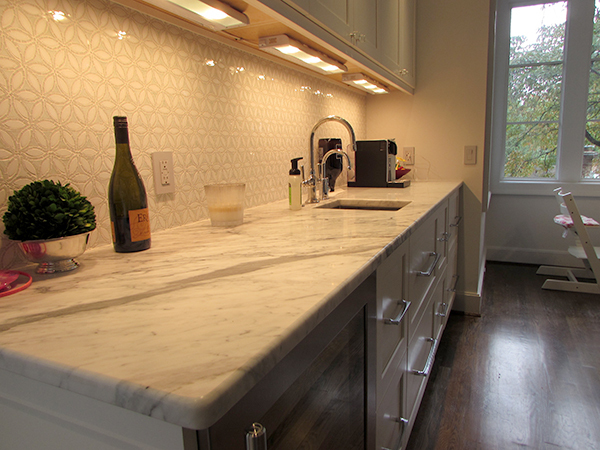 For help transforming your house into the home of your dreams contact us today!